This Wednesday at 11AM is going to be a great day for San Francisco when everyone is getting Halloween candy and watching the San Francisco Giants at the World Series ticker tape parade. If you plan to go to the parade, are you prepared to take public transportation? Taking your car into downtown SF is going to be the worst idea ever with traffic, tons of people, and limited parking. Public transit is your BEST option! At the 2010 World Series parade, tons of people took Muni, BART, Caltrain, and the ferries to get to the city to watch our team celebrate, now it's 2012 and tens of thousands of fans will flood the city again. 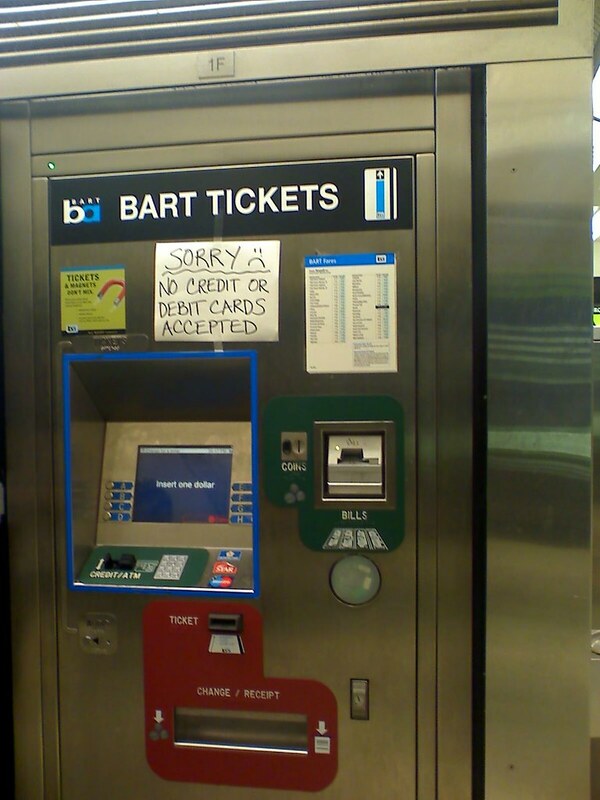 If you ride BART, buy your round-trip BART ticket TODAY. Do it on Wednesday and wait in a long line for a ticket. By having a ticket ready for entry, you can get through the gates quicker. If you ride Golden Gate Ferry, you can also purchase your round-trip ferry fare early by visiting one of the Golden Gate ticket machines at the terminals. For other transit agencies that utilizes cash fares, make sure you carry enough dollar bills and coins to cover your rides. Nobody likes people who holds up a bus when they are digging for that remaining quarter in their pocket. If you really need a seat on BART, you may want to take a train going the opposite direction and board the train deeper in their system, such as Richmond station. Parking at stations can be a problem on Wednesday. Some parking lots allows you to reserve a space, so do your research and be ready. Many BART stations with parking allows you to pre-pay for parking and you get a reserved parking space. I suggest you do it. As always, my best tip of all, GET A CLIPPER CARD. 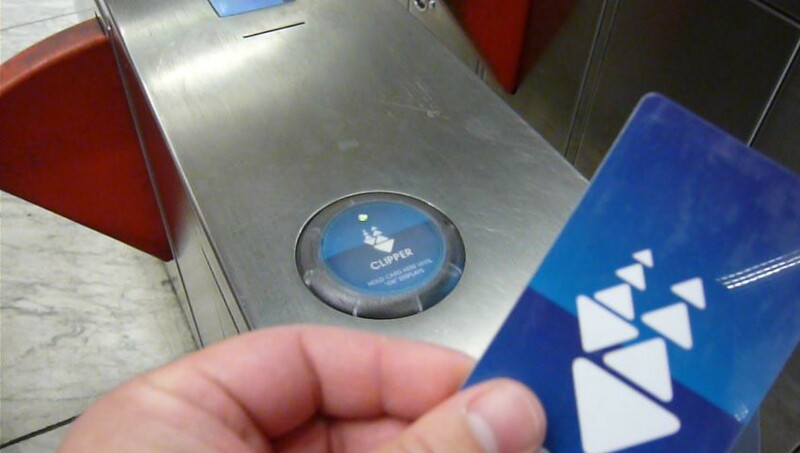 Clipper cards are valid on all the major transit agencies going to San Francisco. While there's a $3 new card acquisition fee, that will pay off when you don't have to suffer waiting in a ticket machine line; it's like the express pass to getting on that boat, bus, or train. Clipper, the express pass to skipping waiting in line for tickets.